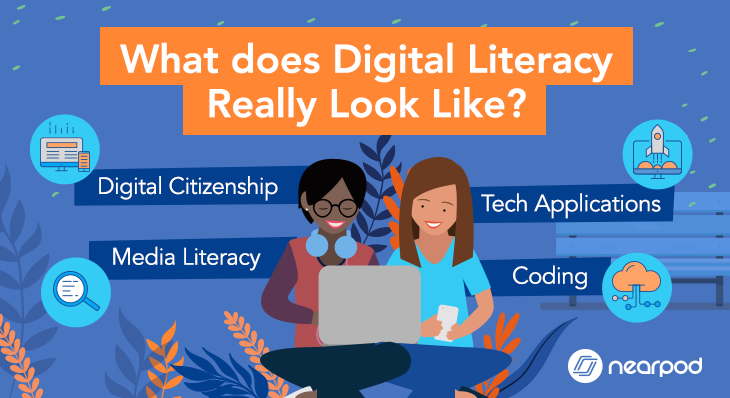 What does Digital Literacy Really Look Like? Recent advancements in technology have radically changed what we’re capable of doing with the supercomputers we carry in our pockets. Need to know what day of the week it was when Franz Ferdinand was assassinated? Give me 2 seconds to google it on my phone…It was a Sunday. Need to speak face to face with Grandma back in Venezuela to wish her a happy birthday? I’m skyping her on my computer tonight. Desperate to find people interested in the same small Japanese comic you are? There’s thousands of us on this forum. We can access infinite amounts of information across the internet landscape, speak with people thousands of miles away, and create social ecosystems that in some ways come to replace the traditional ones we think of. Simply put, technology can dramatically amplify your voice and reach beyond your local community. This is only the beginning, and all of us can recognize the role that these devices and technology will play in the future. It’s exciting (and important) to consider what’s possible. Therefore, logic follows that we should teach young people how to use these devices to make sure they will have the tools to thrive in 21st-century society. We see this happening today. Parents are more and more willing to give their kids the phone or tablet they desire at a younger age. Schools are desperate to get tablets and computers into classrooms, sometimes without knowledge of what to even do with them. The same incredible capacity of devices to make our lives easier and amplify our voices can also have pitfalls. With the click of a button, one mistake can be accidentally broadcasted to your entire social circle and strangers all over the world in a matter of seconds. Your inability to create or understand a spreadsheet can be the difference between a job offer and denial. We often get our news online, but one Stanford study demonstrated young people dramatically overestimated their ability to evaluate the credibility of information online. We’ve given kids across the country access to these devices and technology without teaching them how to use them safely, responsibly, and effectively. Teenage hubris is nothing new, but in the digital age teenage mistakes stay with you. We had to invent cars before recognizing the need for drivers’ ed and seatbelts. Would you give a 16-year-old the keys without them today? 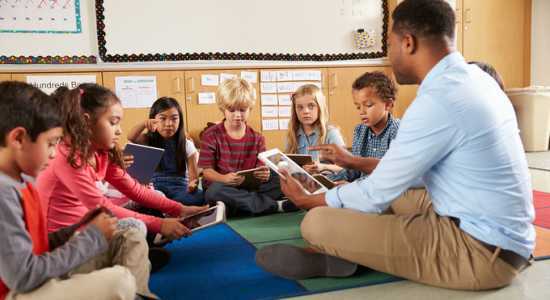 We have recognized the costs and consequences of not educating students about digital citizenship and literacy and it is our shared responsibility to develop a curriculum that can teach them effectively. A society that can resist fake news, navigate productivity software, understand the way internet runs, and in general be empowered by technology as opposed to shackled by it depends on our ability to do so. 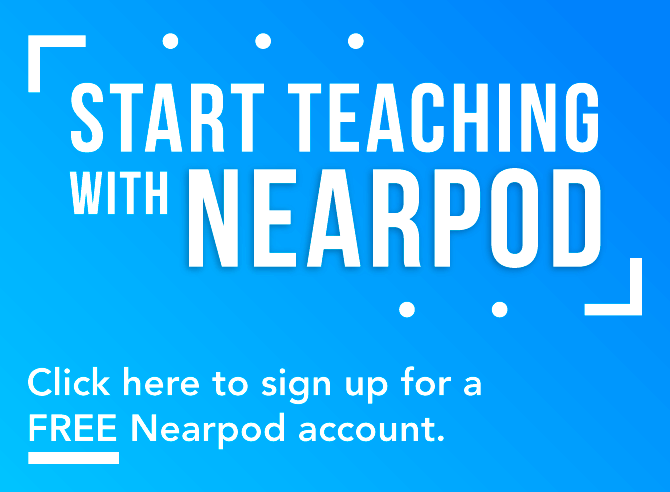 Nearpod’s Digital Citizenship and Literacy program provides educators with tools and curriculum resources, so they can be confident their students are capable of using all these powerful devices safely, ethically, and effectively across all grade levels. 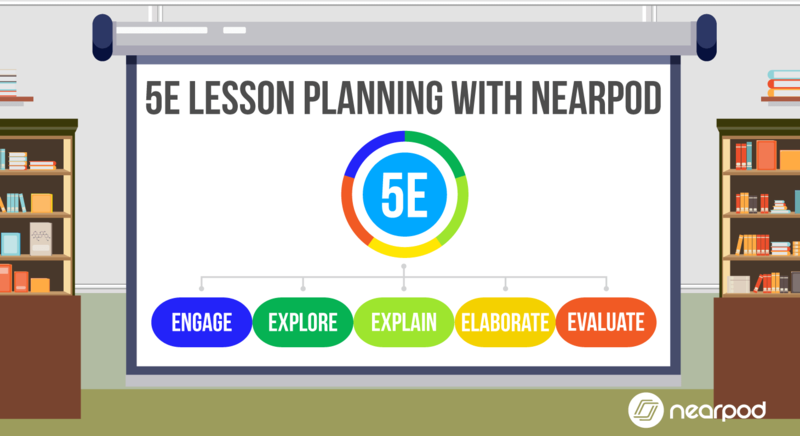 DC&L contains engaging learning experiences by leveraging Nearpod’s features making lessons interactive and collaborative, teachers don’t need to be experts to facilitate any of them. 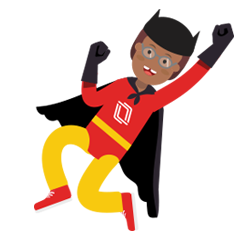 The program is broken down into four series that address unique aspects of DC&L: Digital Citizenship, Media Literacy, Technology Applications, and Coding. 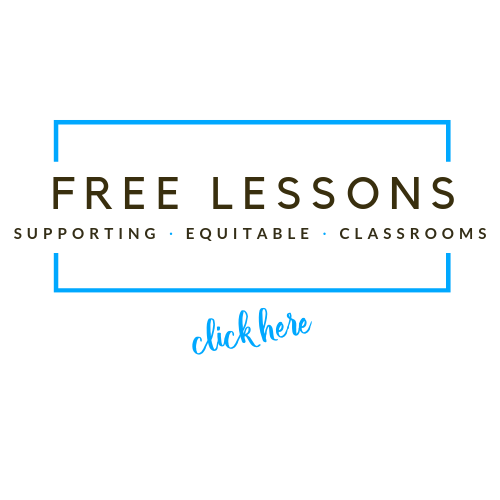 Each series includes pre and post-assessments, behaviorally-driven objectives with respective activities to match, and PBL Design challenges. 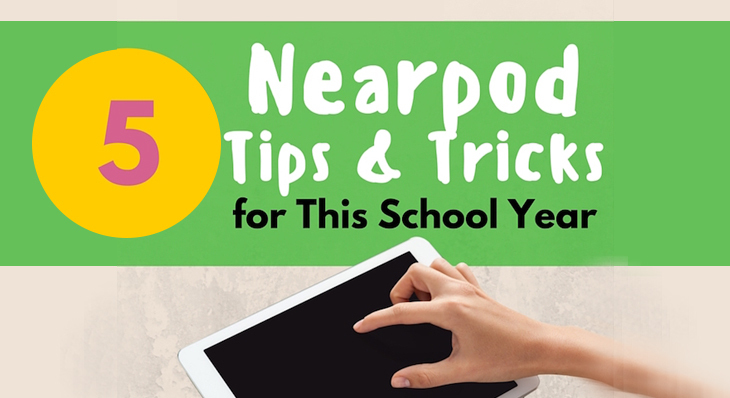 Equip students with strategies to evaluate the accuracy, perspective, credibility, and relevance of informational sources. Encourage awareness and reflectiveness of the impact that a student’s interaction with social media has on his or herself and others, as well as create a deeper understanding of how these platforms work. Computational thinking, understanding algorithms (how they can solve problems, how lines of code come to life). The DC&L program takes abstract concepts and grounds them in real-world applications, making concepts less foreign and pushing students to see themselves in all topics. As we prepare young people for the future, it is our shared responsibility to make sure we are teaching students to be authentically digital and media literate. 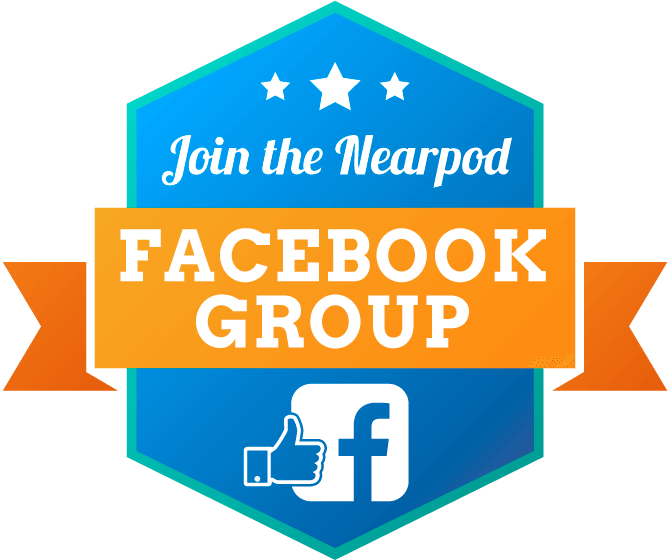 Nearpod’s DC&L program does just that!